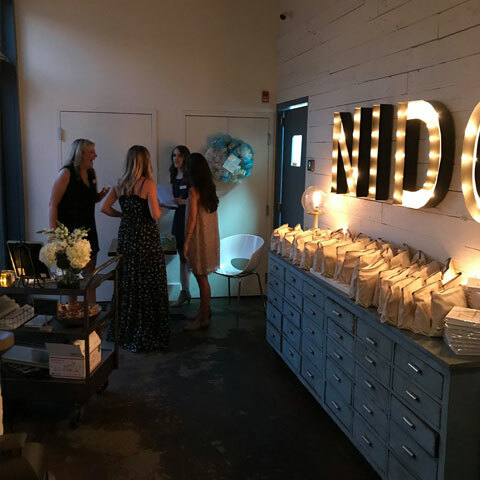 Let Nido Host Your Next Party or Special Event! 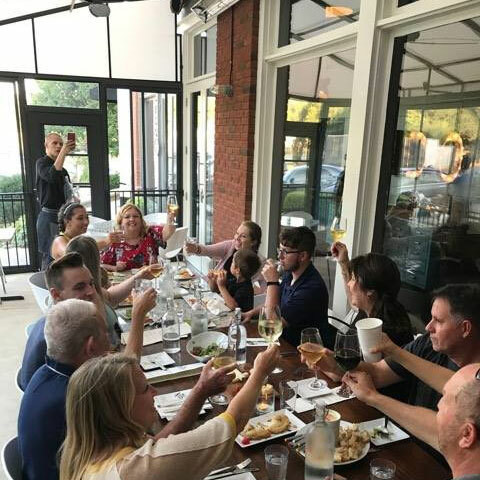 Nido offers flexible packages and dining options to help you plan your next party or special event. 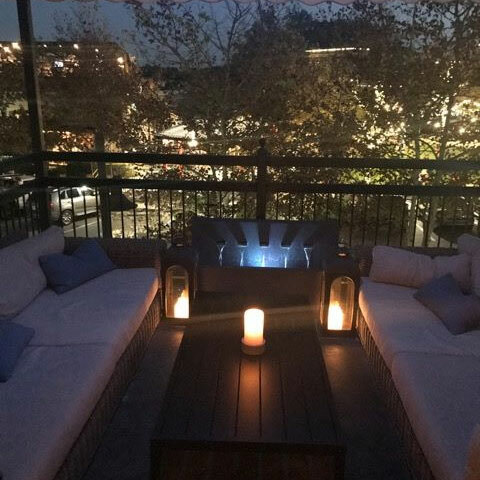 We can accommodate parties up to 65 guests. Contact us today, then join us for the Nido experience! Complete our contact form or call 678-341-9695. We look forward to hosting you soon!